Well hello April, nearly half way through the year hey!? I am so excited for the sun to start shining (hopefully) and the nights to get longer *minus loosing an hour sleep*. 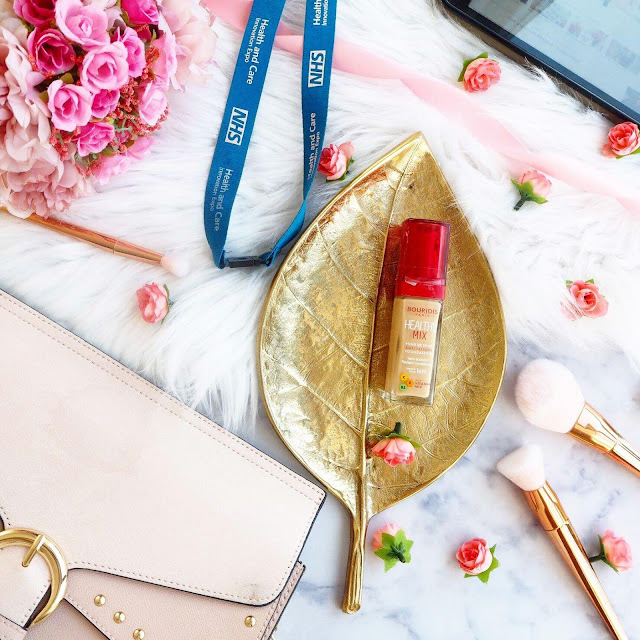 March has been a busy month work wise and I've been travelling to London almost every week for events but it's been a great month none the less and I'm excited to share with you my March favourites. If you know me, you'll know I LOVE watching series on Netflix and I'm always looking for new things to watch. 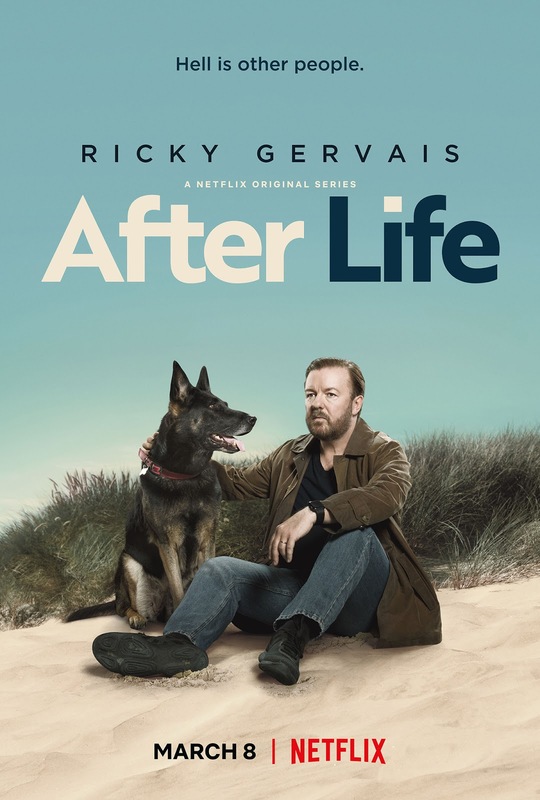 If you're looking for a good short series then I'd recommend watching Afterlife which stars Ricky Gervais. It's a lighthearted watch which has highs and lows and it portrays the journey of grieving a loved one. I don't normally find Ricky Gervais funny but this was brilliant in so many ways. Even if you're not vegetarian, if you like McDonald's Chicken Nuggets then you will love the Quorn Crispy Nuggets. As most of you will know, I'm following the Slimming World plan and have been experimenting with my meals. This is such a great quick and easy old school meal at only 1/2 a syn per nugget they have been my naughty snack if I'm craving something bad. I love having a few with some Heinz Spaghetti hoops and Slimming World chips. They're so delicious! I have fallen even more in love with blogging recently. I'm feeling more motivated, my brain is full of new ideas and I've made some lovely friends in the process! 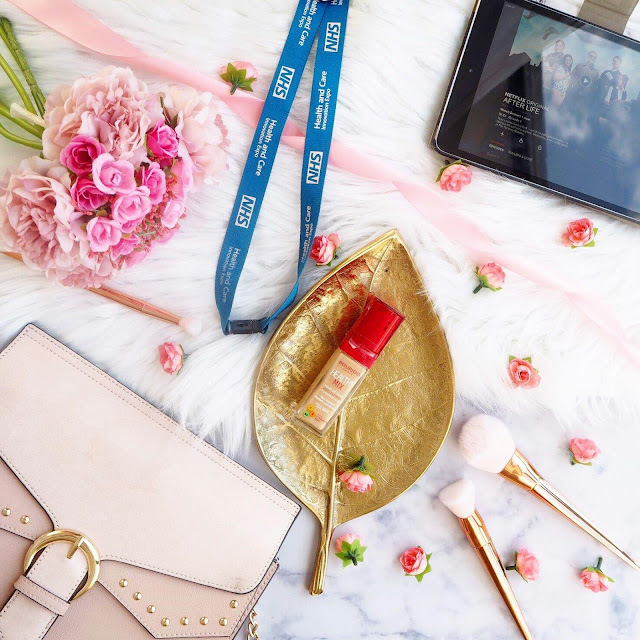 I have so much content planned for the festival season and thanks to Vix Meldrew's top tips, I'm starting to focus more on posts I love to create that will hopefully help some of you guys too. If there is anything particular you want to see on the blog then let me know in the comments below or DM me on Instagram *cheeky plug*. 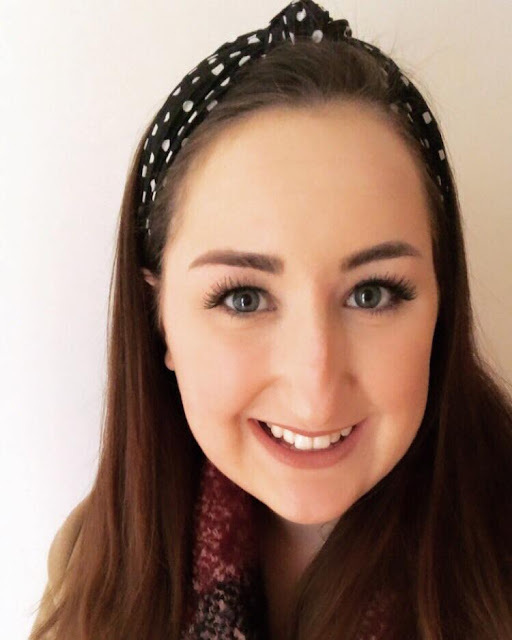 I want to start creating some makeup looks and sharing my favourite products, share more recipes as I continue my weightloss journey and share my favourite fashion picks too! I know it's a weird favourite to have but I've been enjoying my job so much recently. I actually love what I do. I get to work for the NHS and organise events on a day-to-day basis and it's honestly so rewarding. Don't get me wrong, it's stressful at the best of times and I've been absolutely knackered recently - I think it's finally catching up with me and I'm starting to feel run down - but I love that feeling at the end of an event when your team thank you for all your hard work and we celebrate another successful event! I get such a buzz, I love it! Now this one is an oldie but a goody. I used to LOVE this foundation. 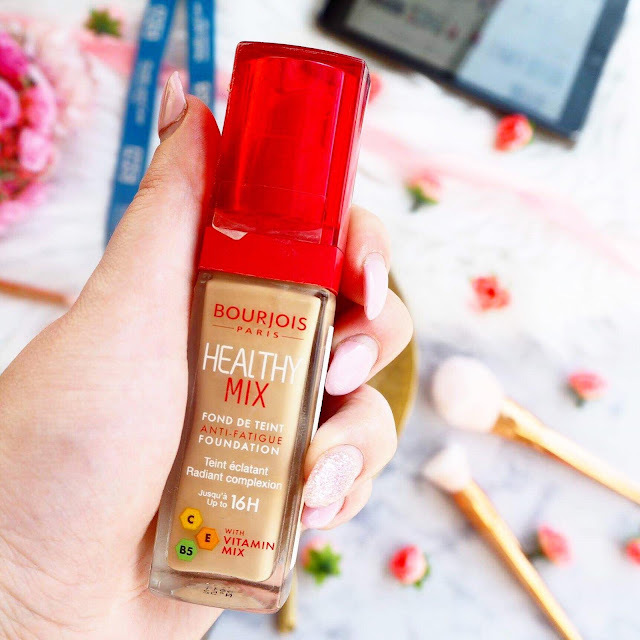 Everything about it; the scent that reminds me of summer holidays, the coverage which is medium but buildable and hides all my redness and the glowy finish. I hadn't used this for so long but after doing some research on foundations that are good for those of us who suffer with dry skin I went to my local Superdrug to pick a new bottle up. I have been hooked ever since and have had so many compliments on my skin and makeup since using it again. Definitely recommend for an affordable drugstore foundation. 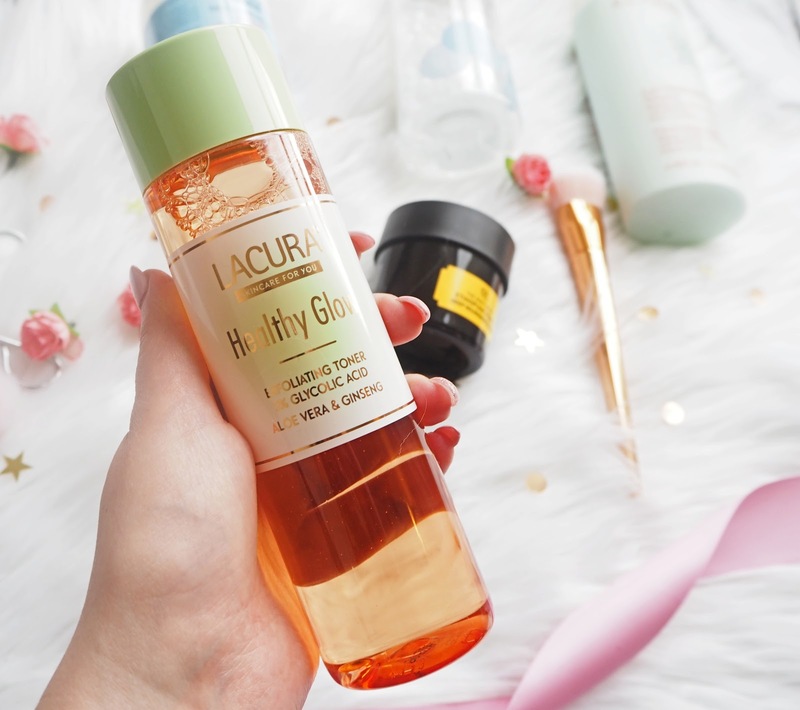 I have really been enjoying the Lacura Healthy Glow Exfoliating Cleanser recently. It's supposed to be a dupe for the Pixi Glow Tonic and although I've never tried the real deal, this version is a brilliant product. Not only does my skin feel clean after using it, but it feels hydrated and glowy. I've added this to my current skincare routine to combat dry skin *which you can read about here* and I can honestly say my skin has improved so much. If you've not seen one of these Primark Headbands on a friend, blogger or even a stranger in the street then where have you been? I have seen so many people wearing these headbands and as soon as I saw them in Primark I instantly picked up every colour variation of the polka dot version. I love how they can add a little something extra to a plain outfit and they are so comfortable to wear. I have literally worn mine everyday since I bought them and they're only £2.50 each so such a steal! Get yourself down to your local Primark ASAP before they sell out! I originally picked up this bag to take to the Races when I go next week as it matched my fascinator perfectly, however after trying it on with my outfit it felt a bit big and bulky for the occasion. Instead of returning it however, I decided to keep it as I think it's beautiful and it's such a good size for everyday use. It looks a lot more expensive than Primark and everyone compliments it whenever I wear it. Let me know your March Favourites in the comments below, I'd love to see what you've been loving! I really have to watch Afterlife soon! It's so good. We watched after friends recommended it but we didn't really know what to expect but we we're pleasantly surprised! After Life is soooo good, I honestly don't think I've laughed and cried so much throughout a series!